Can I Use Drano On My Dublin Toilet? While Drano is a commonly purchased product that is used to clear pipes and drains of clogs, our experts at DrainMaster have found that it can do more harm than good, and isn’t an effective solution for removing clogs. Why Is Hydro Jetting The Best Solution For Removing Large Clogs? Are you inconvenienced with a recurring clog? DrainMaster can help. 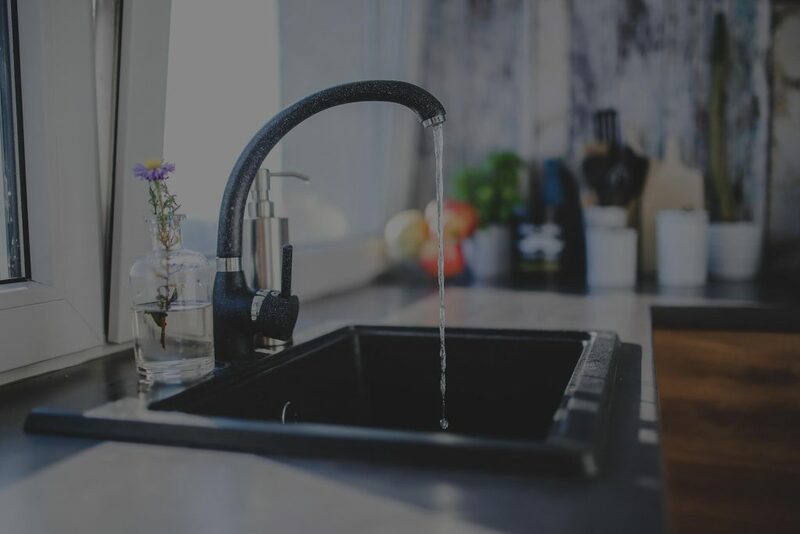 We believe that the only way to stop blockages from coming back is to restore your pipes to a better-than-new state through our hydro jetting drain line cleaning services. Many Columbus homeowners used to associate calling the plumber with huge-scale plumbing emergencies. 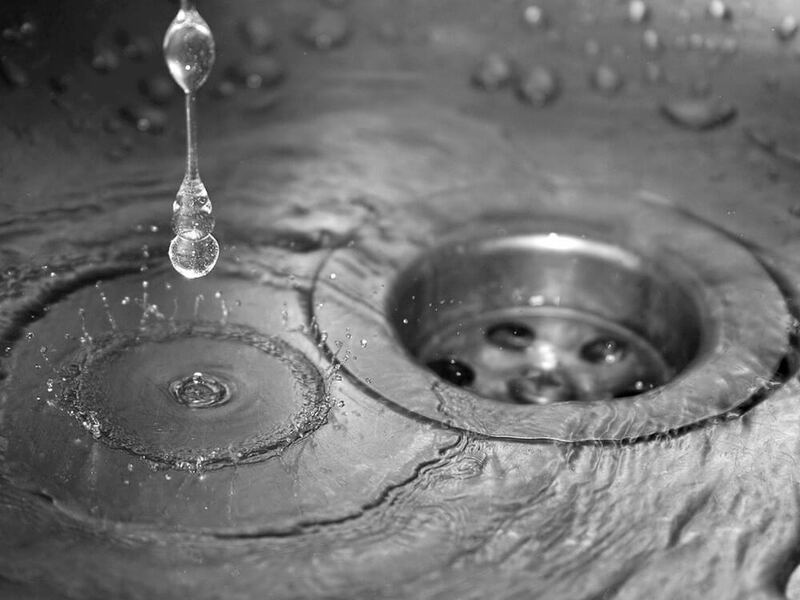 So when the drain slowed down a little, or when they needed to be unclogged, residents usually reached for the plunger, a liquid drain cleaner, or a snaking tool. Don’t blindly dig to guess at the source of a plumbing issue: with video inspection, the precise location can be identified to avoid unnecessary digging and frustration! The Drain Master team is highly experienced in professional sewer video inspections so we will solve your plumbing problems fast.